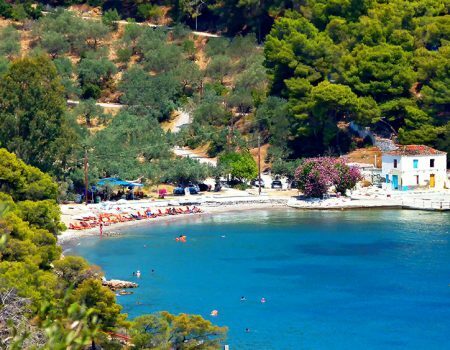 On June 9th & 10th, the Municipality of Poros, the Saronic Triathlon Club and the company whynot are organizing the multisport race under the name POROSEA 2018 (triathlon, aquathlon, swimming and running races) on the beautiful island of Poros. 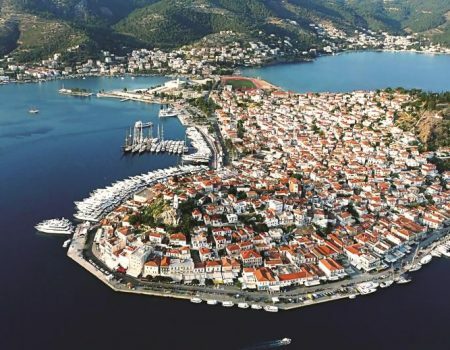 The cosmopolitan beauty of Poros, along with the amazing racing routes and the unique sea water, promises an extraordinary athletic weekend, right at the beginning of the summer. 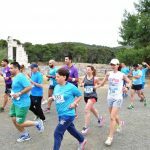 With the technical support of judges of the Hellenic Triathlon Federation. It is our goal and objective to carefully and systematically develop annual sports tourism events on our island. 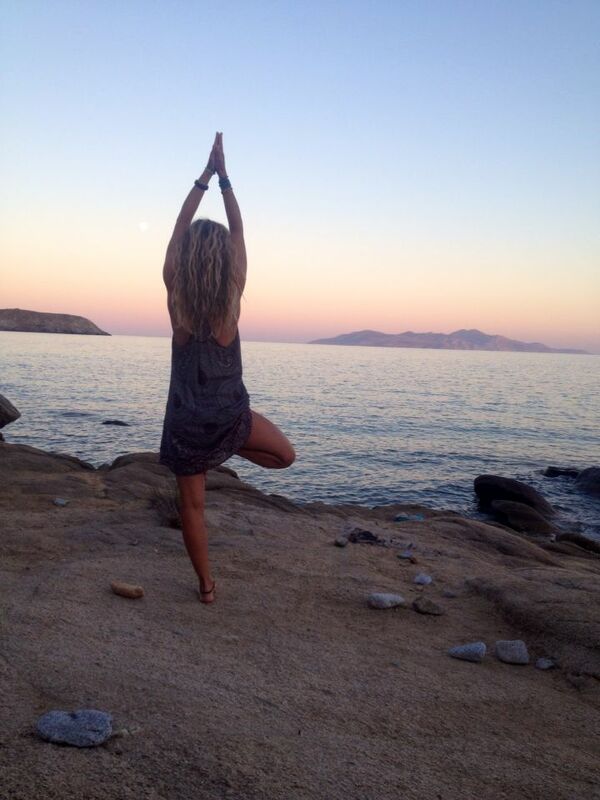 Poros is becoming a sports happening destination, where athletes, families and friends are well respected. 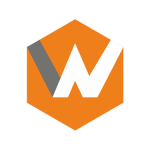 Our cooperation with the Company whynot is the proof that our goals are high. 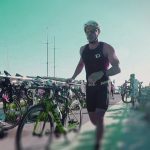 We will work closely with a company that has extensive experience in national cycling tournaments, triathlon races, running events and multi-day tours. During the two-day race period, the municipality, its services, the volunteers, the local businesses and the Associations will collaborate with whynot company so that everything will run smoothly, not only in terms of the race itself, but also in the hospitality aspect, the ongoing events and generally all these preparations that will make our visitors experience an unforgettable weekend. I wish you a great training session and we are looking forward to welcoming you on our island. 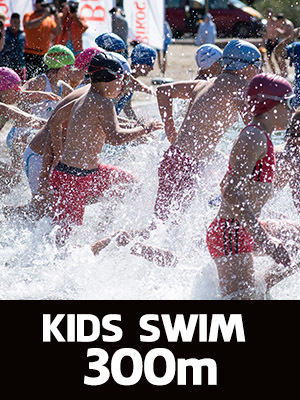 There is no overall division in kid’s races. In order to have an awarding category, at least three athletes are required; otherwise, the age group class will be incorporated with the next one. The first athletes of the overall divisions cannot be awarded in its age group class as well. 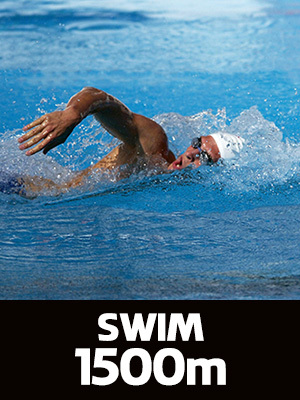 Age Groups, Boys – Girls (6-7, 8-9, 10-12). 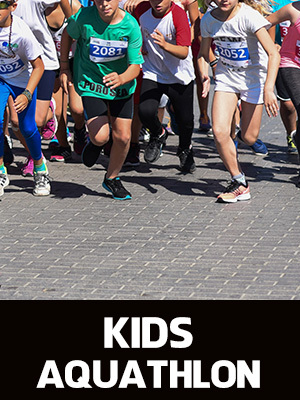 There is no overall division in kid’s races. 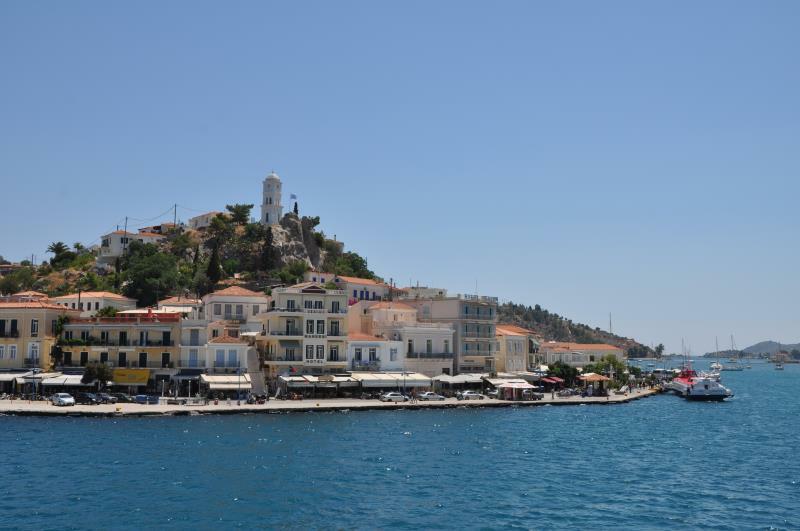 17.00 – 21.00: Registration services at the Sygrou Building, port of Poros. 08.00 – 21.00: Registration services at the Sygrou Building. 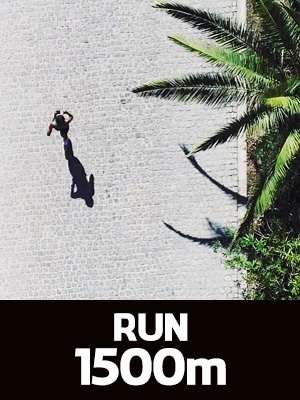 17.45 – 18.00: Running 1500m, start and finish at the Iroon Square, Port of Poros. 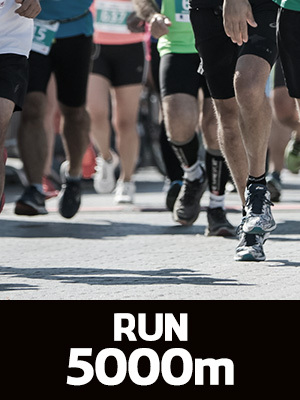 18.00 – 19.40: Running 5.000, start and finish at the Iroon Square, Port of Poros. 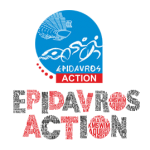 18.00 – 19.40: Running 10.000m, start and finish at the Iroon Square, Port of Poros. 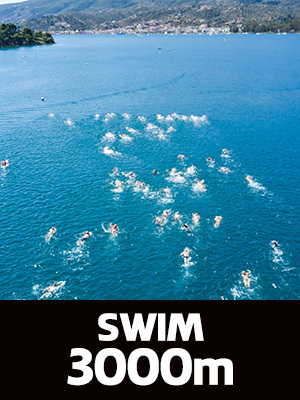 20.00 – 21.00: Swimming and running award ceremonies at the Iroon Square, Port of Poros. 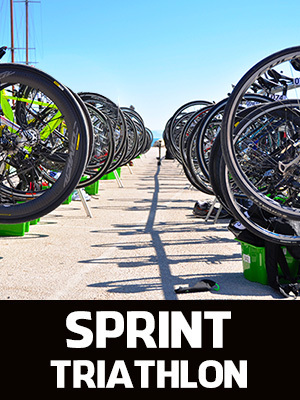 21.00 – 21.30: Race Briefing for Triathlon & Aquathlon at the Sygrou Building. 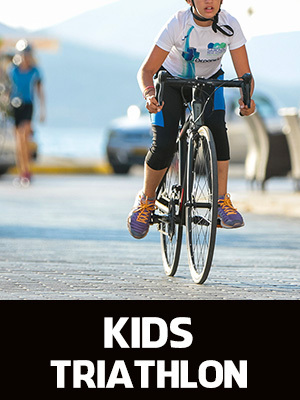 07.00 – 11.00: Registration services at the Sygrou Building..
13.30: Award ceremonies for triathlon and aquathlon at the Iroon Square, Port of Poros. 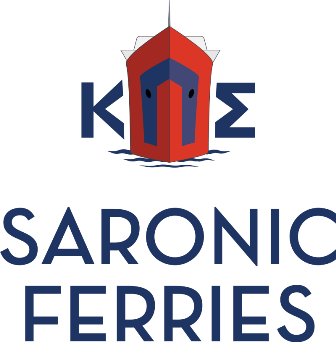 Hellenic Seaways and the Saronic Ship Consortium will offer special rates for ferry tickets for the event. 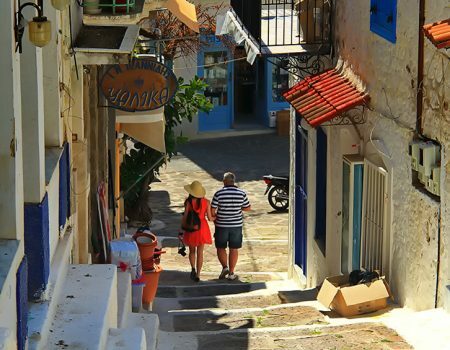 If you have a car or another means of transport of your own, you may take the Athens-Corinth highway heading for Epidaurus. 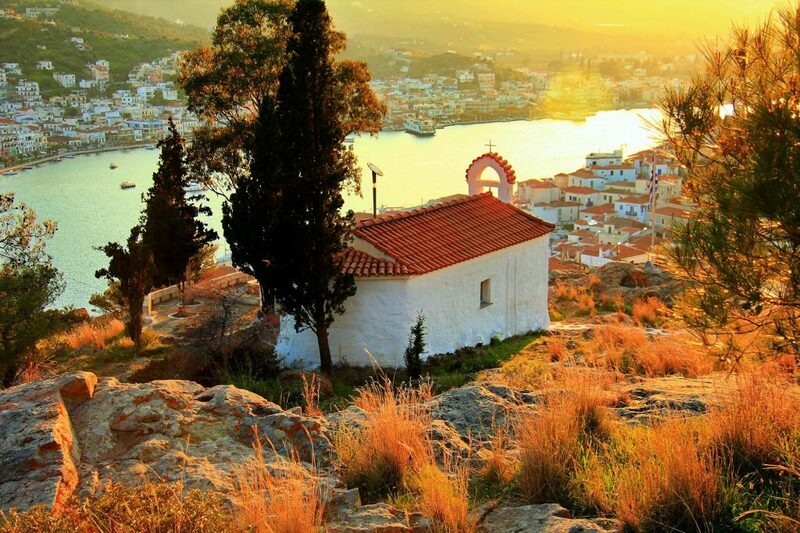 Poros is located in the southwestern Saronic Gulf off the Peloponnese coast. 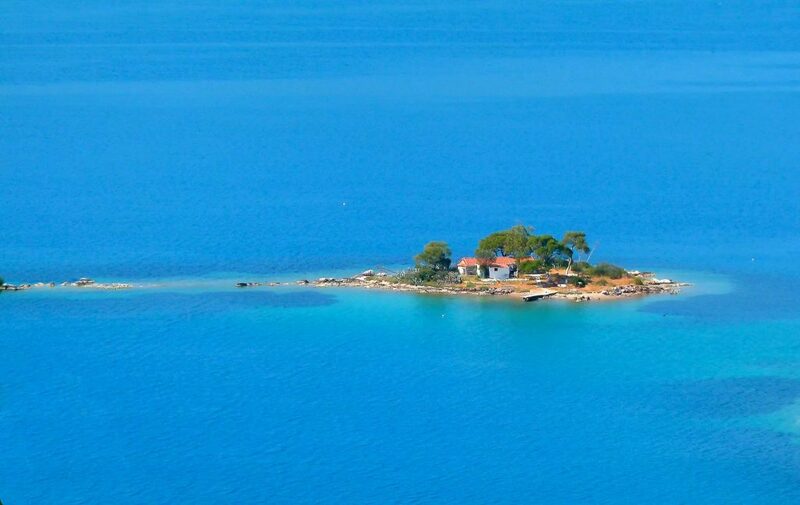 The island has an area of 23 sq. kilometers and a population of 3,993; the municipal boundaries include 36 sq. 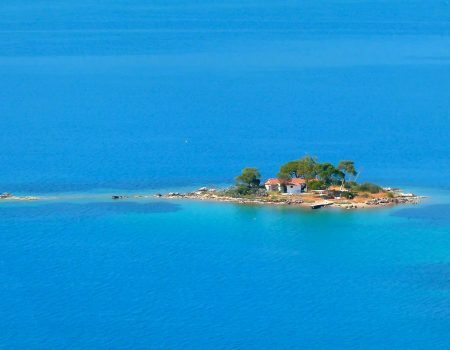 kilometers of land on the Peloponnese side, extending from Galatas to the coast opposite Hydra. 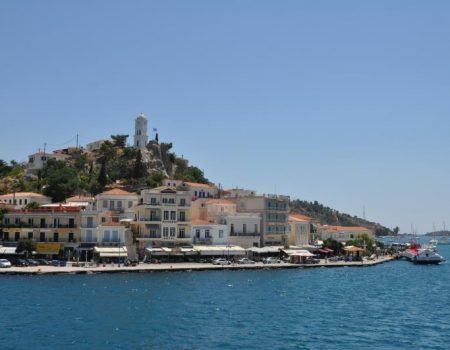 Poros is 29 nautical miles from Piraeus, with daily sea links to the port. 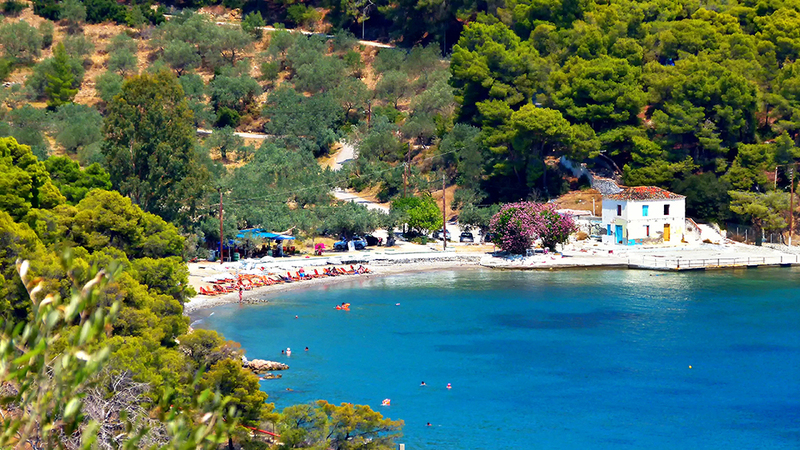 Its terrain features several coves and beaches as well as two low mountains—Profitis Ilias (alt. 314 meters) and Vigla (alt. 378 meters)—with dense tree and shrub cover. 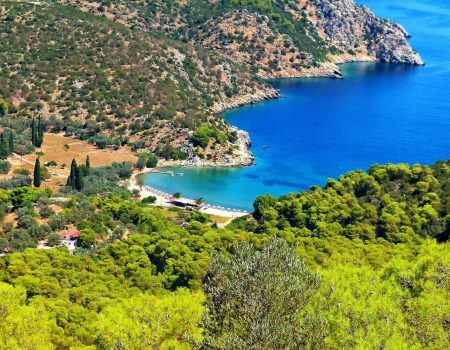 The sheltered harbor in the strait is framed by the mountains of Trizinia and Methana in the distance, creating a tranquility beautifully described by the Nobel laureate poet George Seferis in his poem “Kichli,” which he wrote while staying at the Villa Galini. 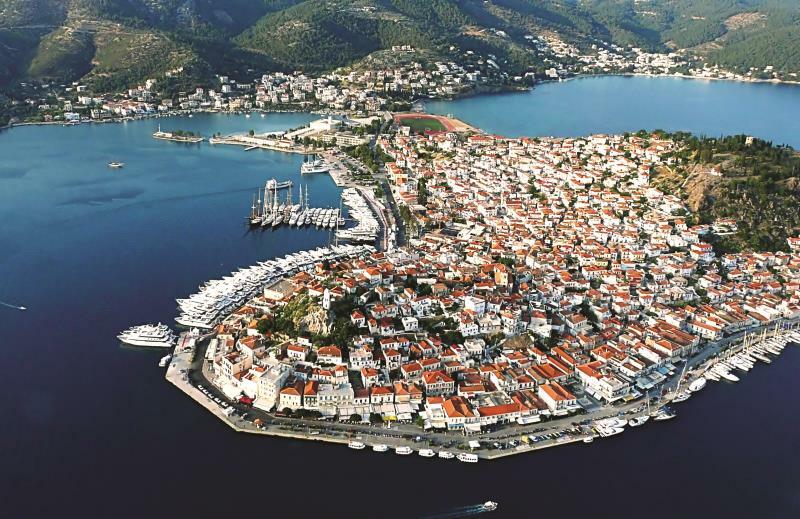 Poros’s harbor is the safest in the Saronic and one of the best-sheltered natural harbors in Greece, with moorings for 200 boats and anchorage for many more. 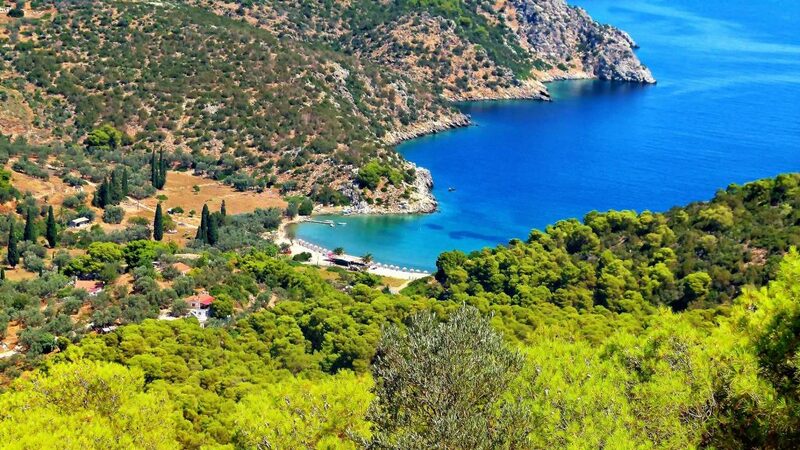 It is ideal for sailing, sea kayaking, diving, and water skiing, with large, undeveloped tracts of pine forest for cycling, hiking, and mountain biking. 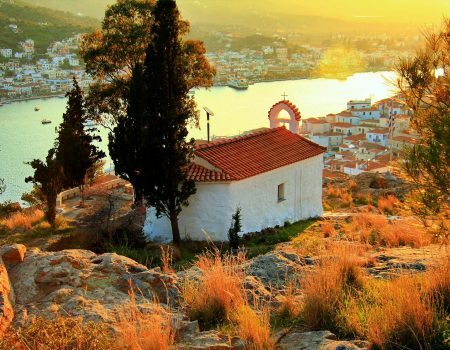 Poros Town is built along a low promontory extending into the strait and is marked by the clock tower on a small ridge over it. 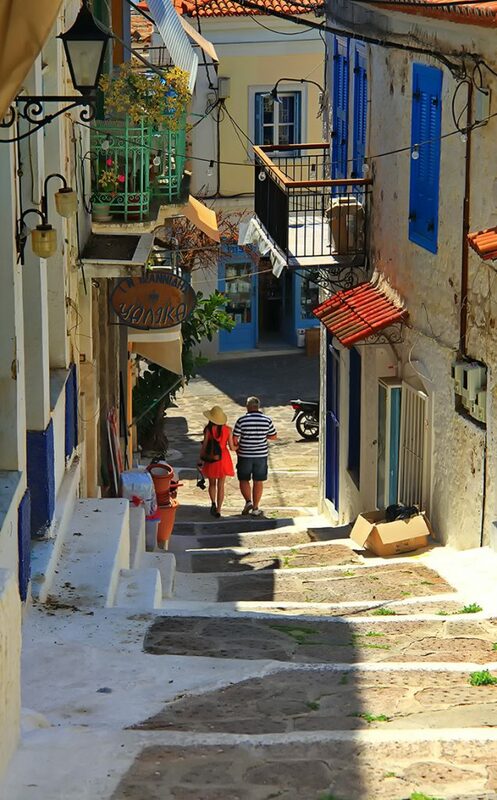 The long, open waterfront is framed by neoclassical structures, while stepped or sloped passages wind up from the quay to the town. 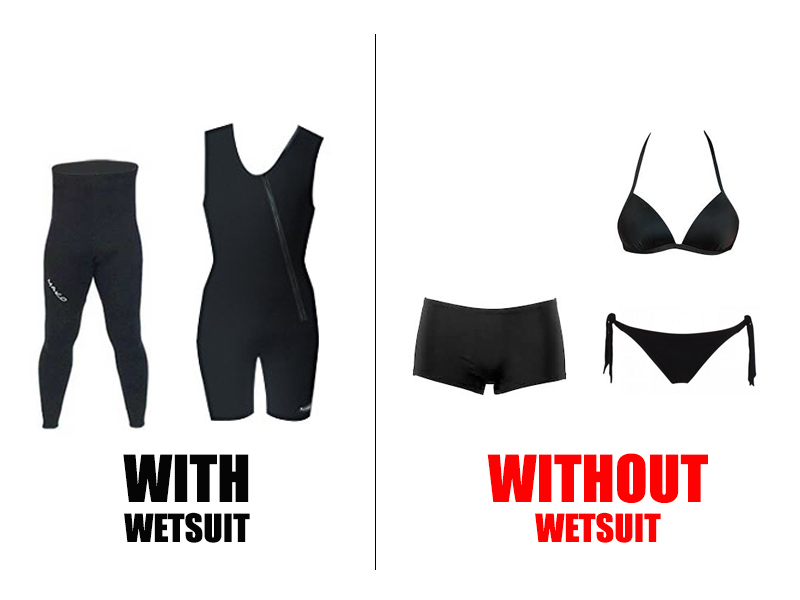 The organization of Porosea 2018 announces the use of wetsuit in the swimming races.. 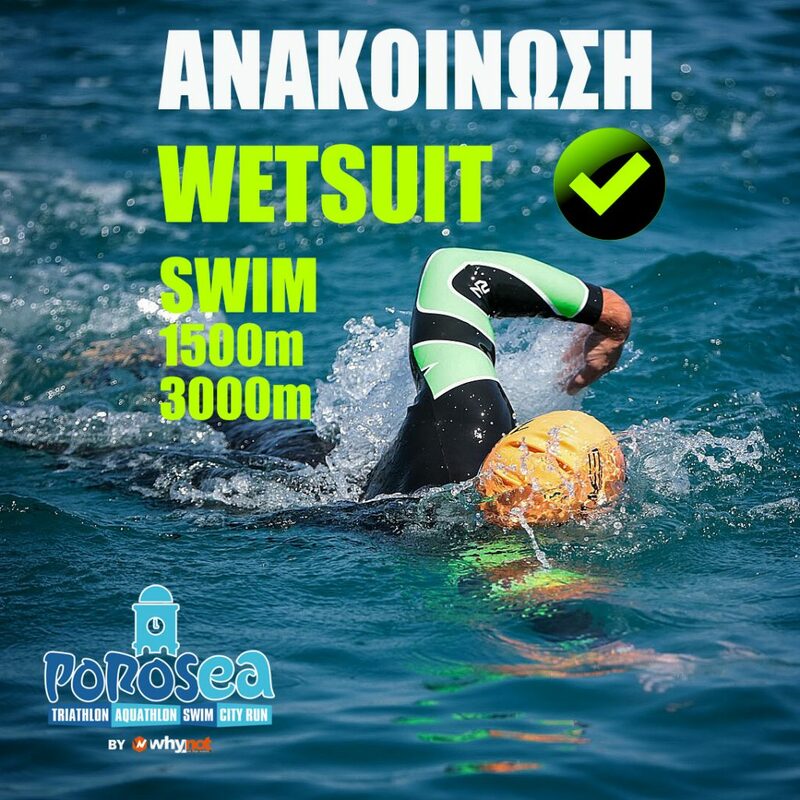 In lieu of supporting the event of Porosea, Saronic Ferries will provide a 50% discount to all participating athletes and their families. 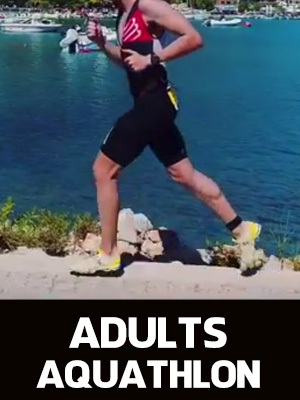 Are there any cut offs per race? 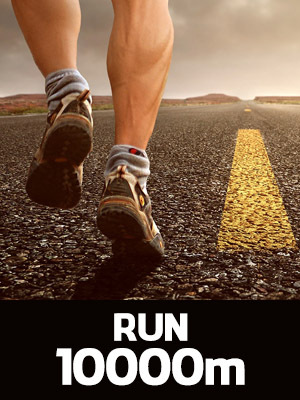 When cut offs apply for a race, they are mentioned on the page with all the technical specifications of that race. Which are the Award’s categories? The Award’s categories are listed in the race announcement as well as on the page with all the technical specifications per race. Does the cost of a race changes or is it fixed? The cost of all race options changes depending on the time the registration is made. The earlier, the cheaper! 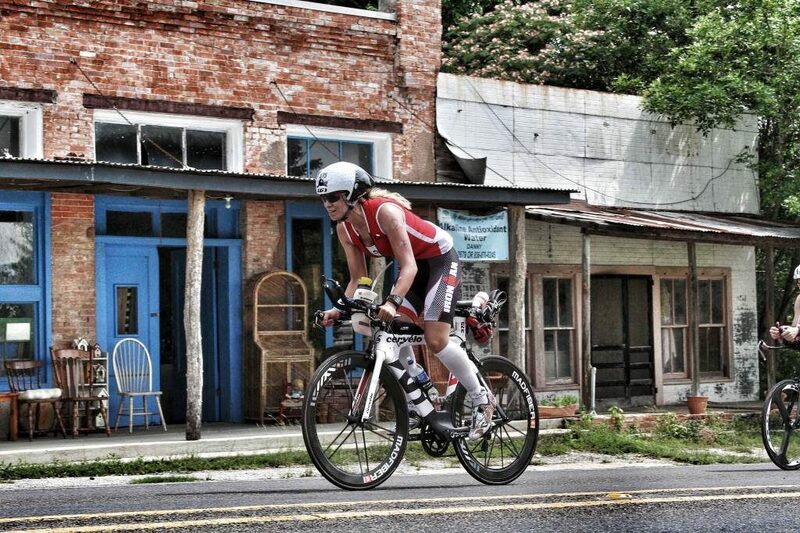 Will be any accommodation and/or dining discount offers for the athletes? Yes they will be. 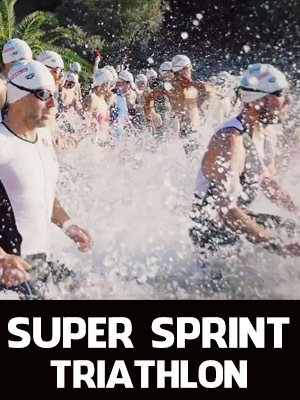 Each athlete, its family and friends will have special discount offers on both accommodation and dining. All affiliated businesses will be posted on the events web page with their specific discounts and their final prices. Could the event schedule be modified? Yes it could. The event schedule might be modified due to various reasons. Responsible for the race program is the representative of the Technical Committee. 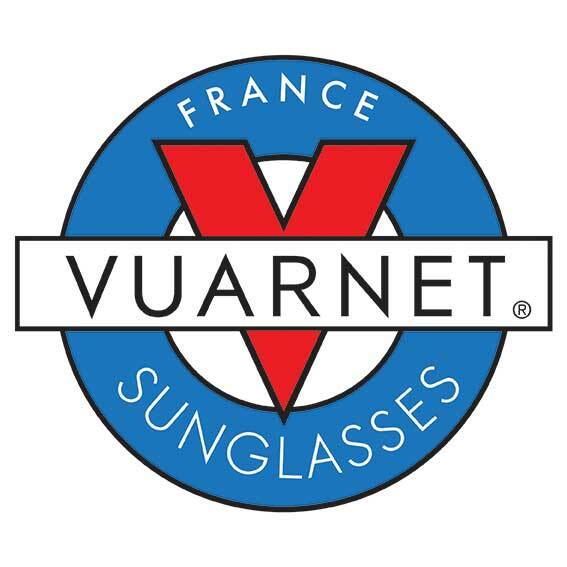 In any case, there will be an announcement – post on the website and as well as on the social media pages. 5. 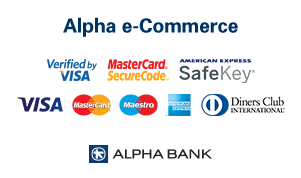 By filling up the billing details, you create an account on our data base. On the field “Create account password”, please enter any password you wish. This is a very important step. 7. You have registered. Please read carefully the e-mail you will receive and follow the instructions. What are the supporting documents that should be send to contact@why-n.gr ? • Payment receipt if payment was made by bank deposit. 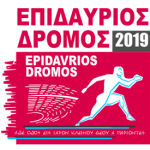 * By filling up and sending this form, I allow the organizers to forward my contact details to other athletes seeking for a relay team, and vice versa.